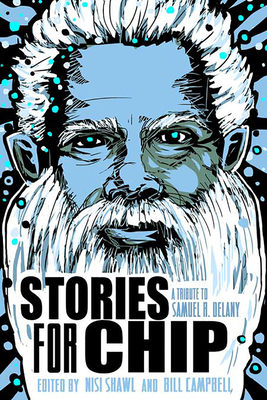 Junot Diaz, Jewelle Gomez, Nick Harkaway, and many others pay tribute in stories to the SF luminary. 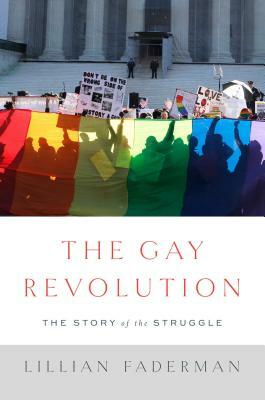 An exhaustive, deeply personal of the ever-evolving gay rights movement, from the early 1950s to the present day. 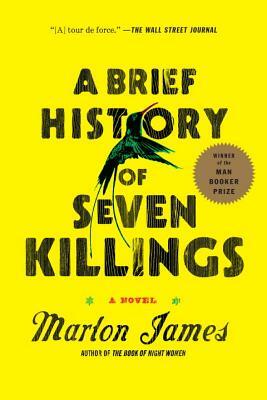 Marlon James re-imagines mid-seventies West Kingston Jamaica in this powerful novel now in paperback. 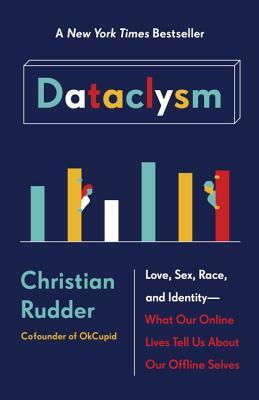 OKCupid co-founder Christian Rudder turns the Web-cam back on itself in this surprising/not-at-all surprising big-data portrait of the way we live (and love) now.